The internet is a wonderful thing. When I am writing, I use it to research factual questions that crop up as I develop a story, or if I need a name for a character I’ll ask Google for suggestions, or I’ll check the online Thesaurus to find just the right word. Unfortunately, the Internet can also sidetrack me–with Facebook, Youtube, interesting articles; sometimes I go online to look something up, get distracted by something else and forget completely why I went online in the first place! Having so much information literally at our fingertips is amazing, but it can be overwhelming. Who has time to read everything on the Internet that is relevant to them? Often I’ll bookmark a link or download an article for later perusal. But what this creates for me is computer chaos. I am a neat freak. I always have been. The compulsive tendency to organize, clean up, and put everything in its place has been a part of who I am my whole life. And now I not only have a house and desk to keep in order; I have a laptop that’s a mess. 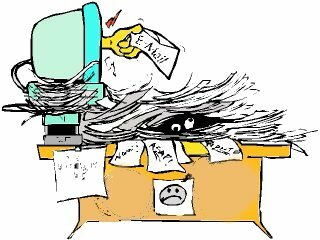 It is filled with documents containing articles I haven’t read, emails that need answering, photos that need sorting, files that need organizing…my bookmarks list is so long it takes several minutes to scroll down it. I get antsy when I begin to think about the time it would take to sift through everything and decide what to do with it. So I task-avoid, and just keep adding to the jumble of information, which unsettles me even more. Argh! How do I get out of this computer chaos and get on with writing? Life can turn in an instant. 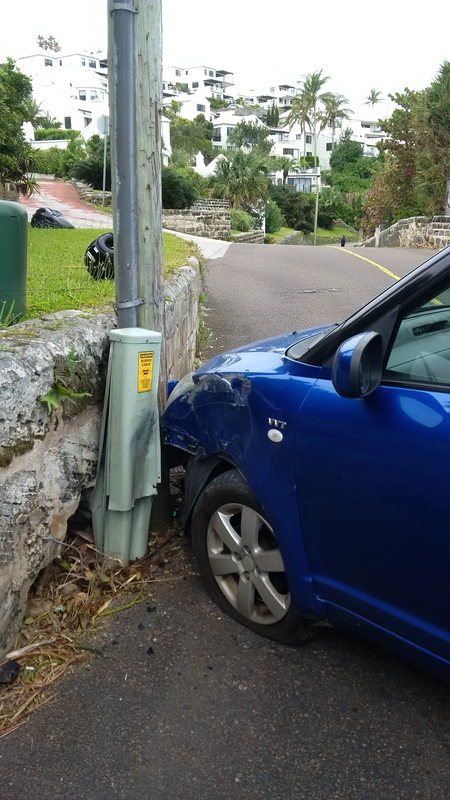 One minute you can be happily driving along and the next your car can be smashed into a wall and you can be sitting in the driver’s seat with a sore head and chest and feeling dazed, wondering what happened. That’s exactly what happened to me last Friday. I was driving along Harbour Road on my way to a friend’s house. It’s a very narrow road that has walls right to the edge on the sides. I was not driving fast to begin with (one can’t really, on Harbour Road) and when I saw my turn coming up, I slowed down. Suddenly, BAM! the left front side of my car was rammed at an angle against a lamp post and the wall. My first thought was “What happened?! What did I do?” I could see the pole and the wall, I could see that my car was mushed into them, but I had no idea how it had gotten there. It was a bizarre and surreal feeling. After retrieving my glasses, which had flown off, I tried to reverse to straighten the car, but it wouldn’t move. I opened the door and stepped out, noticing that several people behind me had stopped and gotten out of their vehicles. “Are you okay?” “What happened?” One woman came up to me, touched my shoulder and asked if she should take me to the hospital. A man who had been riding his scooter behind me said he saw the tire blow and that’s what caused the car to do that. I was pretty shaken up, my lip felt swollen, my face hurt and my chest hurt. These are all places that had come in contact with the steering wheel or been thrust against the seat belt. People pointed out the seat belt “burn” on my neck. Everybody who stopped were very kind. Three guys lifted the back end of the car to move it off the other lane (supermen! ), one guy called the police and one guy stayed to direct traffic around my car. I phoned the friend whose house I had been going to and she called a tow truck and then came to help. Another friend who happened to be driving by saw what had happened and stopped to give me a hug and make sure I was all right. The police who came were considerate and sympathetic. The tow truck driver was solicitous and supportive. When I started to write this post, I wanted to tell about the accident itself. But I just realized that what I am really writing about is the kindness of strangers, the thoughtfulness of friends, and the compassion of people in general. My experience on Friday showed me that when someone is in trouble, people come through. They help. Even now, almost a week later while I’m still bruised and in pain, friends, casual acquaintances, and even Facebook contacts take the time to make sure I’m okay, to try to help me feel better. We hear so much negative news that it’s important to remember that there are many positives in our world. Those positives are generated by people like you and me. My accident was certainly a negative experience, but the people around me made it bearable. Thank you humankind. A question people often ask is how I come up with ideas. Coming up with ideas isn’t a problem for me. I have many stories rattling around in my head. Life is full of stories. Every day, what we experience can be a story. I have files filled with story ideas, first chapters planned out, notes written. My problem is deciding which one of those to focus on, which one to develop into a novel. Lately I’ve been in a writing slump, one that has lasted quite a while. Some might call it a writer’s block, but I haven’t been blocked in the way most people would interpret that term. 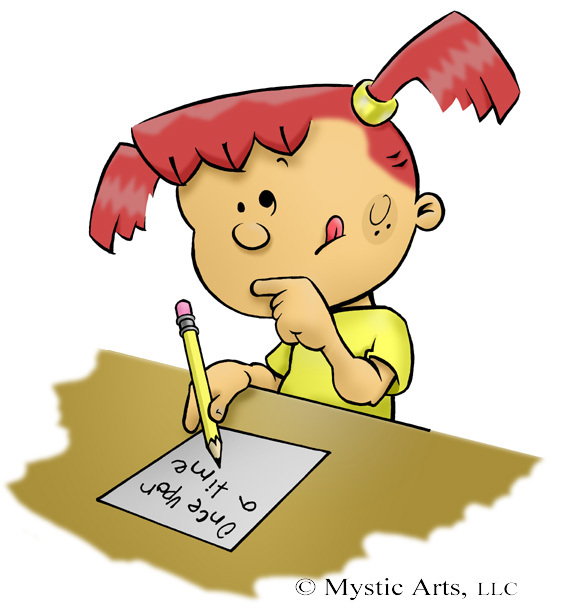 When I hear “writer’s block” I envision an author staring at a computer screen with a mind devoid of words. My slump has had more to do with wrestling with too many ideas, with not being able to settle down to one story. During the past several months, my response to this dilemma has been task avoidance. I’ve been keeping myself busy with everything but writing. I’ve been traveling and entertaining visitors. I’ve been walking on the beach, riding my scooter, playing badminton. I’ve been pursuing other creative interests, such as painting, playing piano, knitting. I’ve been sorting photographs, making videos. I’ve been socializing and devoting time to volunteer jobs. What I haven’t been doing is writing. That’s why you haven’t read any posts on this blog. That’s why, when someone asks me what I’m currently working on, I sheepishly mumble something about developing ideas. That’s why my book proposals haven’t been finished.